Welcome to our Growing in Unity Blog Hop! This hop will feature all the ladies who participated in GIU for March and April! 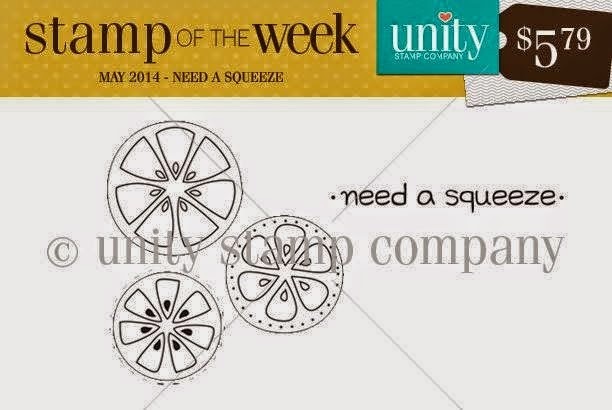 Be sure to swing on by and check out all the great blogs for wonderful inspiration and a chance to win the stamp of the week for a month! !